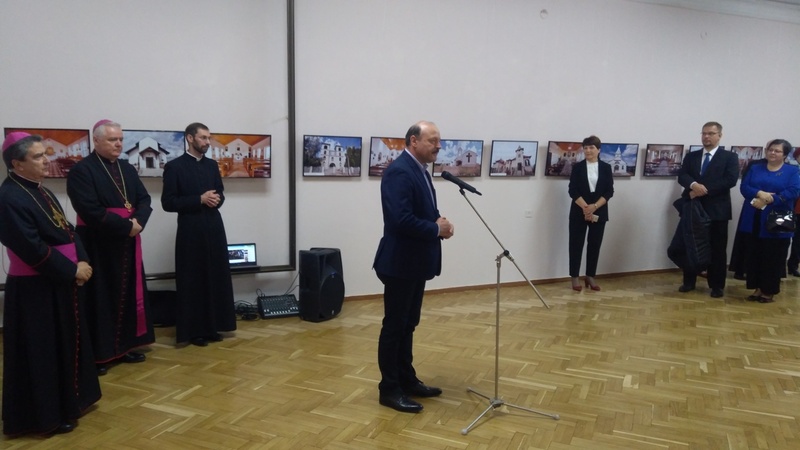 At the National Museum of History of Moldova was opened the exhibition "25 years since the establishment of the first central structures of the Catholic Church in the Republic of Moldova" which is organized in collaboration with the Roman Catholic Diocese of Chișinău. 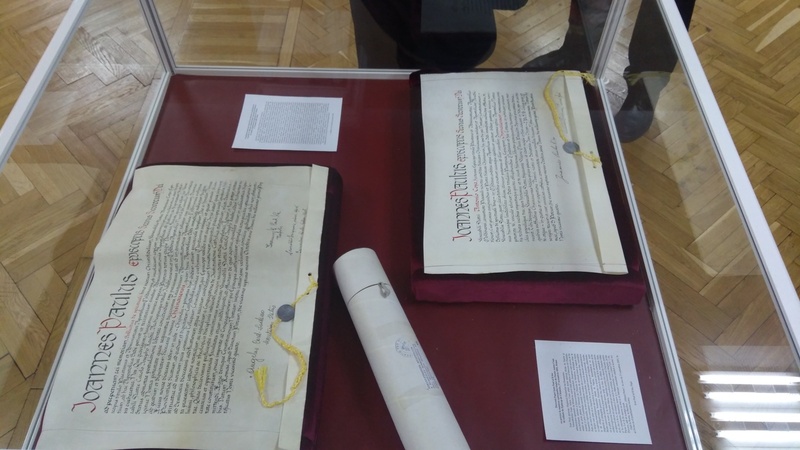 The exhibition includes about 70 photographs, papal bulls, books, liturgical items and objects that mark the birth and evolution of the Roman Catholic Diocese of Chișinău. 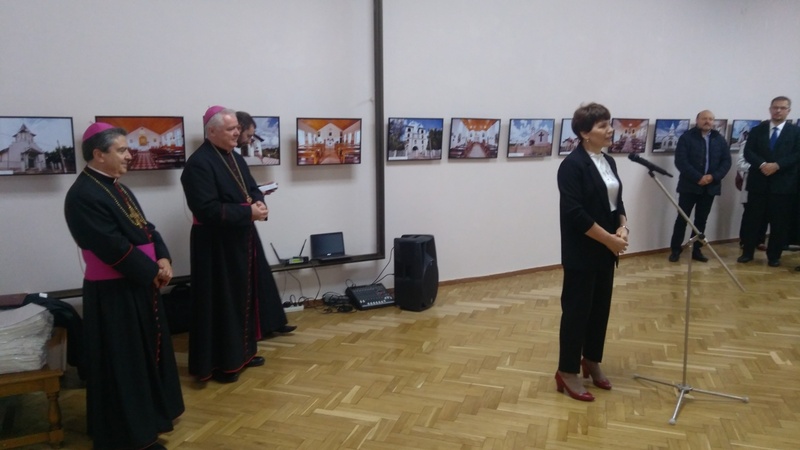 Each photo speaks about a moment in the history of the Catholic Church, representing people, events and structures created in the 25 years. 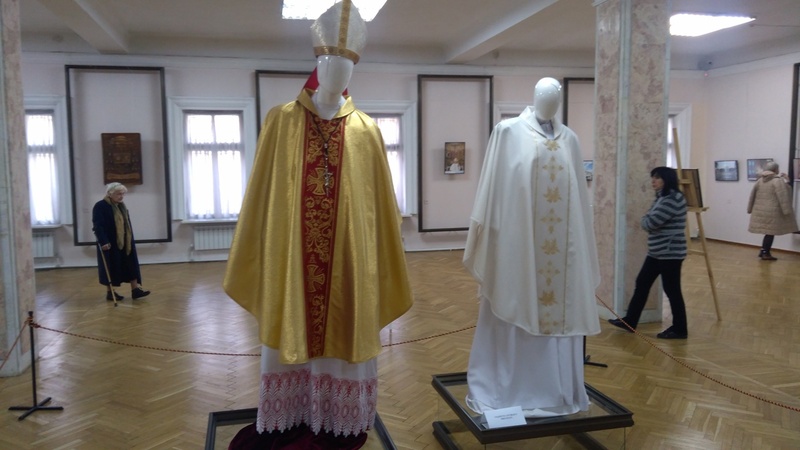 Besides photos, are displayed religious objects, part of which come from the collections of the National Museum of History of Moldova. 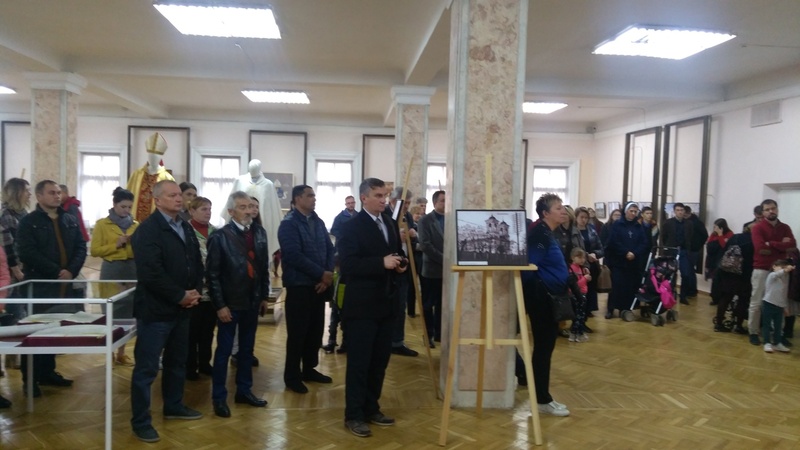 The purpose of the exhibition, opened at the end of the Anniversary Year for the Diocese of Chișinău is to leave a visible trace of the Catholic presence, especially for those who do not yet have exact knowledge of what the Catholic Church accomplished in the Republic of Moldova. 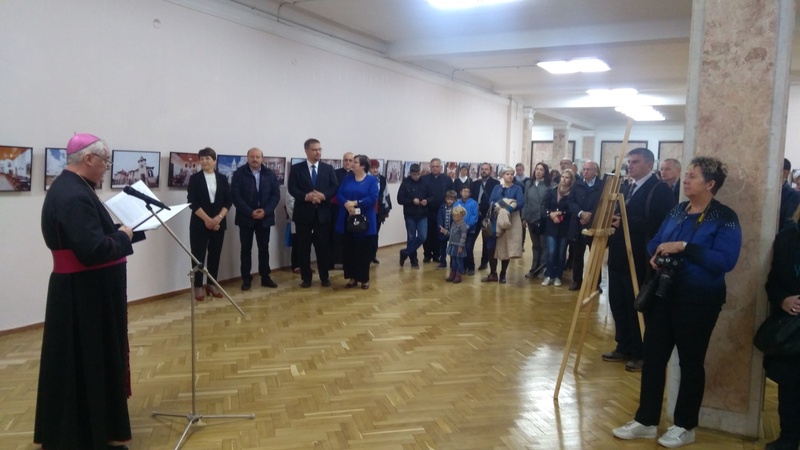 The opening event of the anniversary exhibition, which enjoyed a large presence, was made with the participation of Mons. 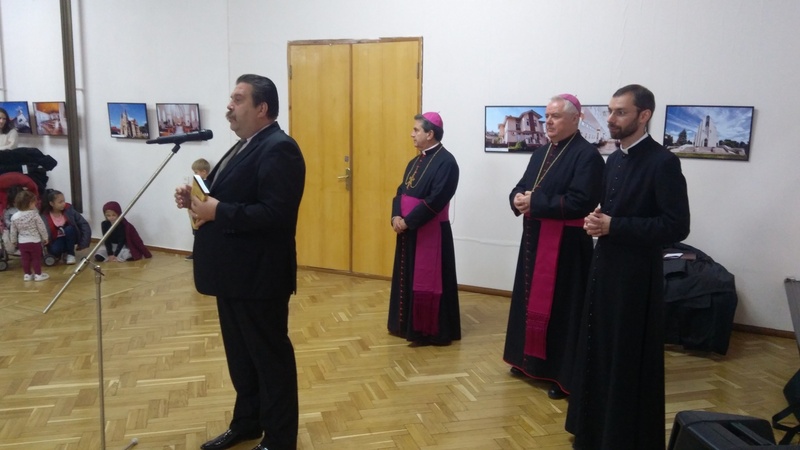 Miguel Maury Buendia, Apostolic Nuncio for Romania and the Republic of Moldova; Archbishop Anton Coşa, Roman Catholic Bishop of Chișinău; Valeriu Ghileţchi, the Deputy Speaker of the Parliament of the Republic of Moldova; representatives of the diplomatic corps accredited in Chișinău. 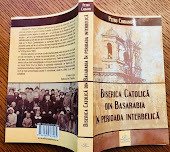 The historical study "The Catholic Church in Bessarabia in the Interwar Period", made by Pr. 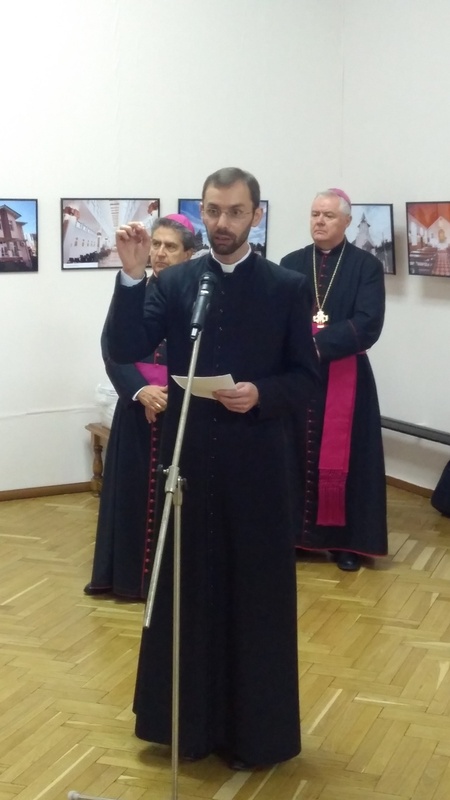 Petru Ciobanu, was presented during the event. 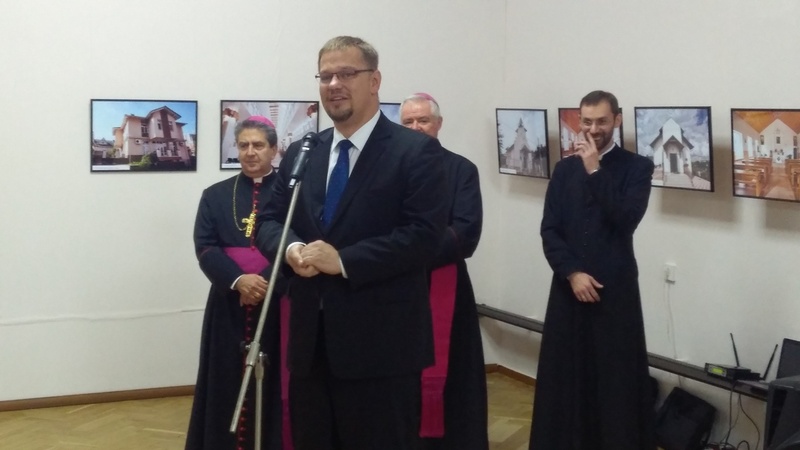 The volume was presented by Ion Gumenâi, Ph.D., associate professor in history, who highlighted the scientific importance of the work which includes not only the interwar period but also treats the beginnings of Christianity north of the Danube and the space between the Prut and Dniester Rivers. 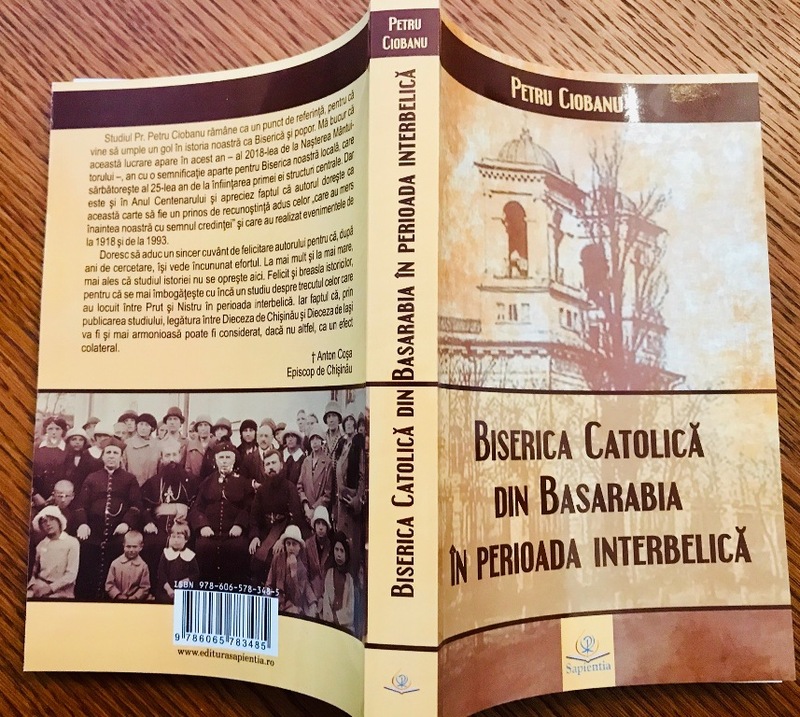 Prof. Gumenâi also mentioned that, by addressing the interwar period, the work contributes, together with other studies, to the formation of a complete picture of the history of the Catholic community in this space.